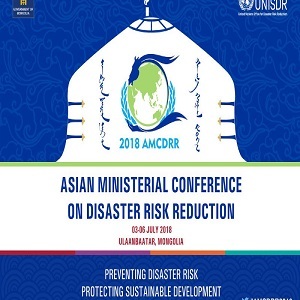 The Asian Ministerial Conference on Disaster Risk Reduction 2018 (AMCDRR 2018) is organising in Ulaanbaatar, Mongolia. 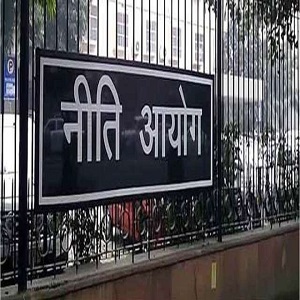 NITI Aayog is organising ‘MOVE: Global Mobility Summit’ in New Delhi on 7th and 8th September, 2018. 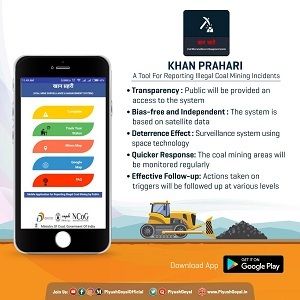 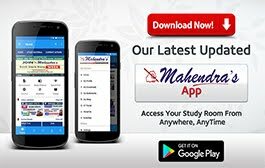 Piyush Goyal launched the Coal Mine Surveillance & Management System (CMSMS) and Mobile Application ‘Khan Prahari’. 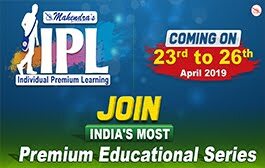 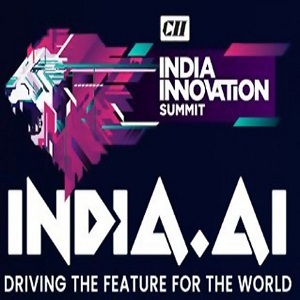 India Innovation Summit by the Confederation of Indian Industry (CII) will be held in Bengaluru.